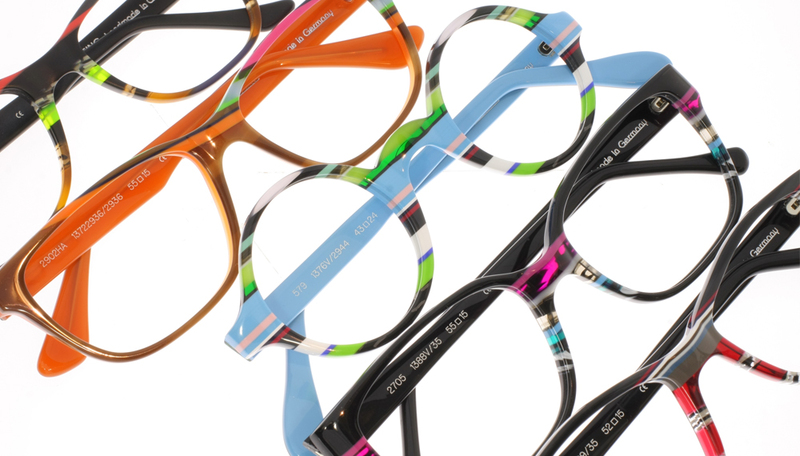 Designed by Walter Wissing, this collection is made for you to express your individuality through patterns, bold colors, or simple frames with bright accents. 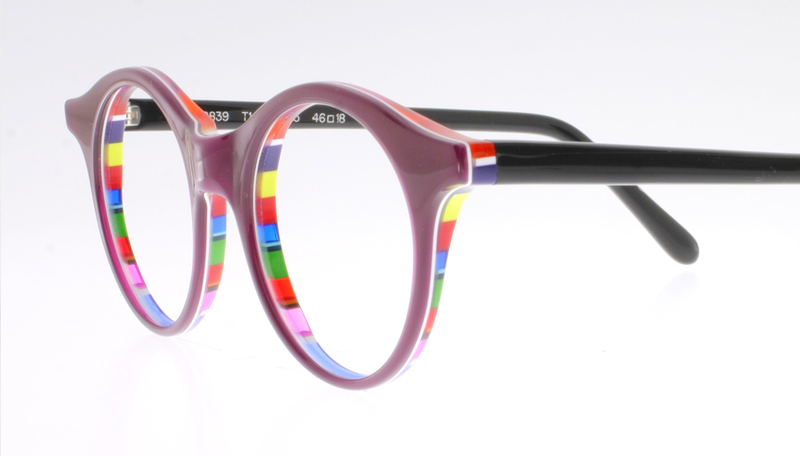 Bring out your most colorful side! 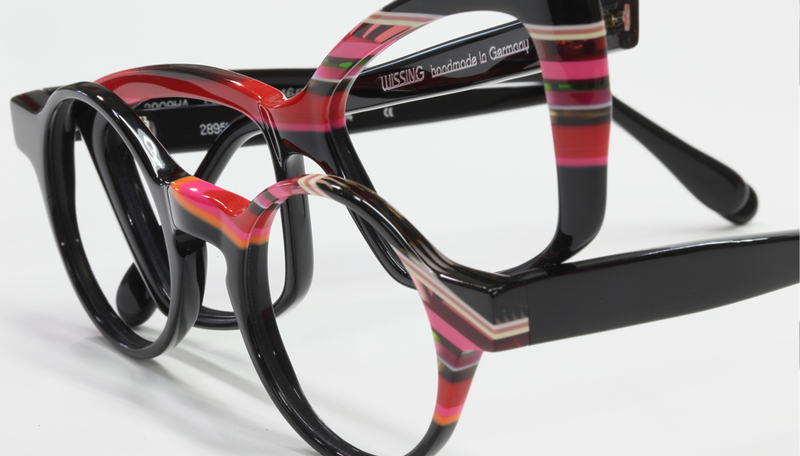 Wissing Eyewear brings out your most colorful sides with its chromatic collection of bold designer glasses. 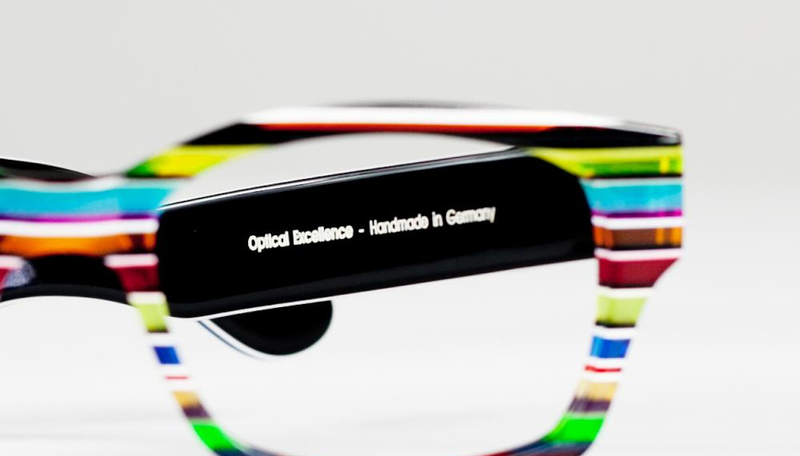 Designed by Walter Wissing, this German brand has been known for its high-quality acetate frames since its inception in 1953. 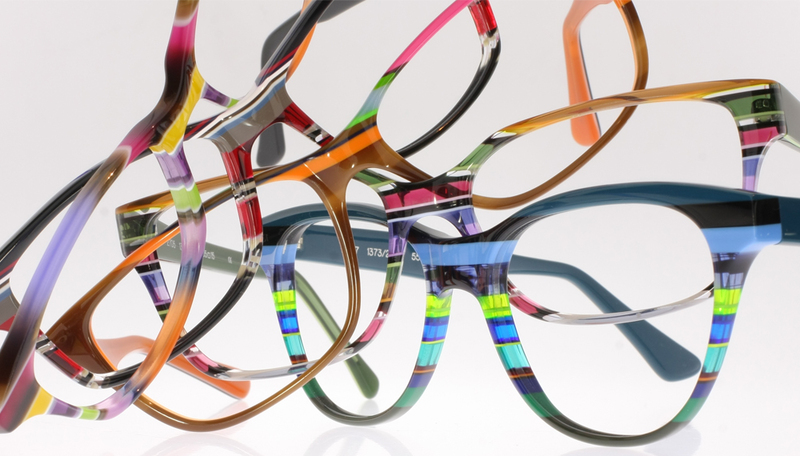 Wissing Eyewear is made for you to express your individuality through patterns, bold colors, or simple frames with bright accents - all crafted with top-quality material for endurance and comfort. 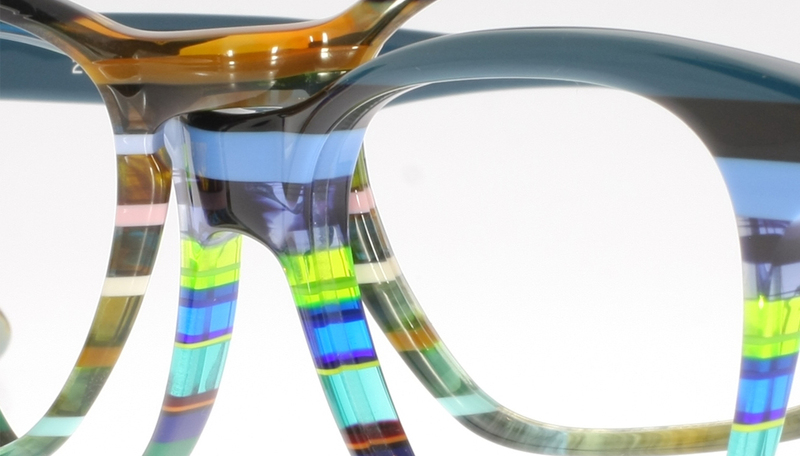 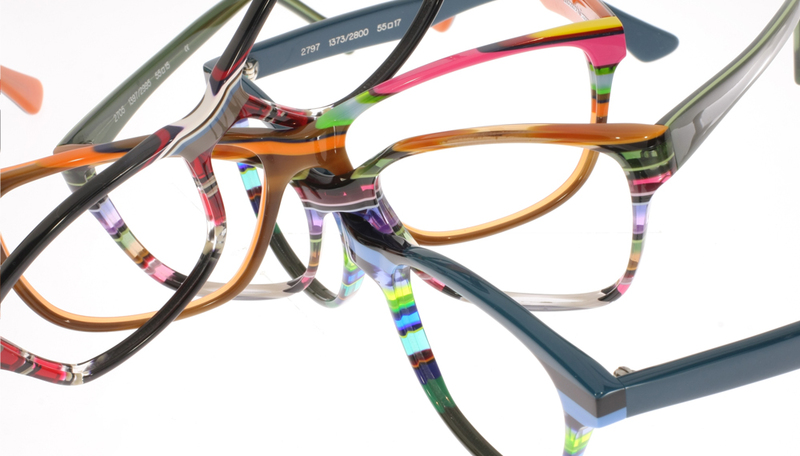 These frames are distinguished by their variety of bright, neon colors and abstract designs; using multilayer technology. 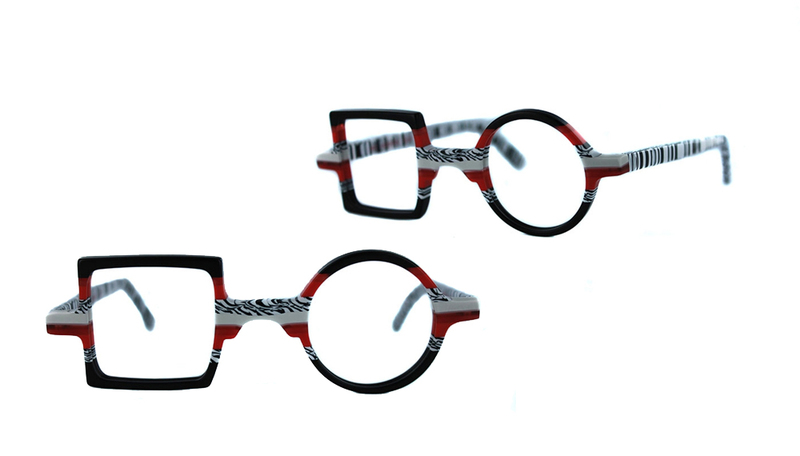 Wissing eyewear is able to offer infinite customizable design possibilities ranging from multiple colors and eye-catching square-round styles to simple frames with subtle bright accents, Wissing eyewear allows for individual self-expression.